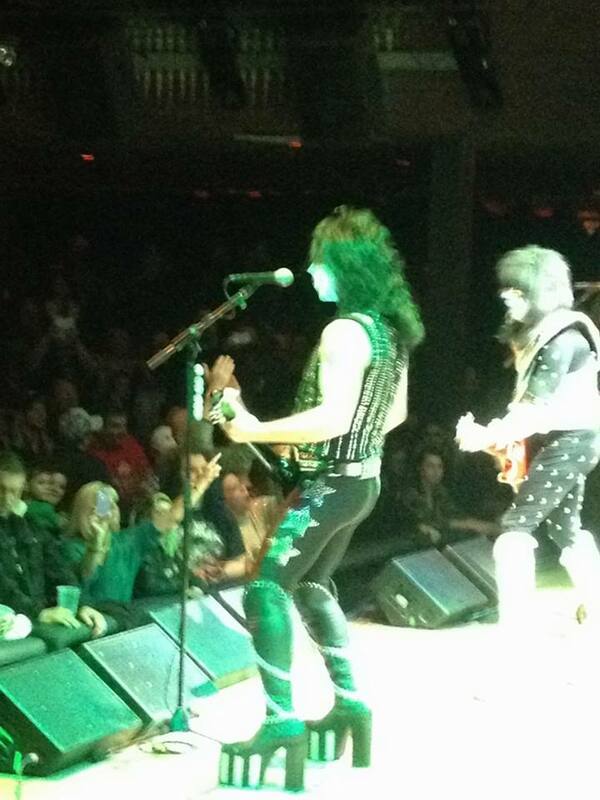 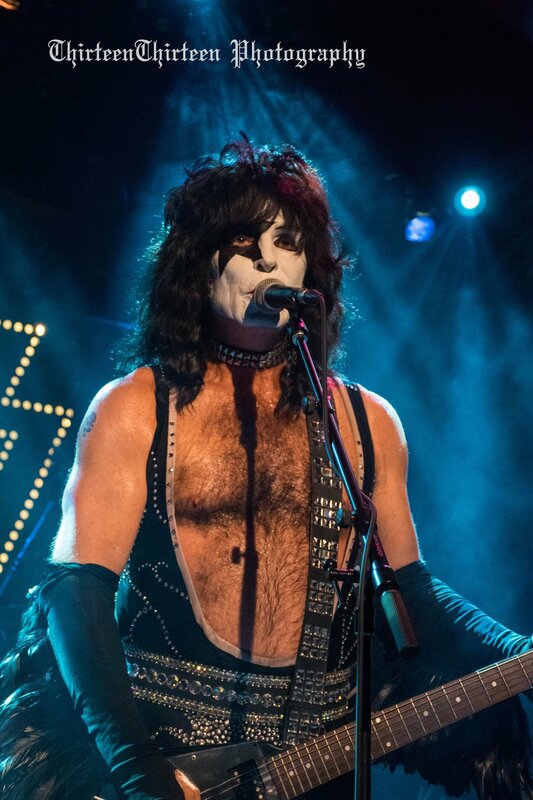 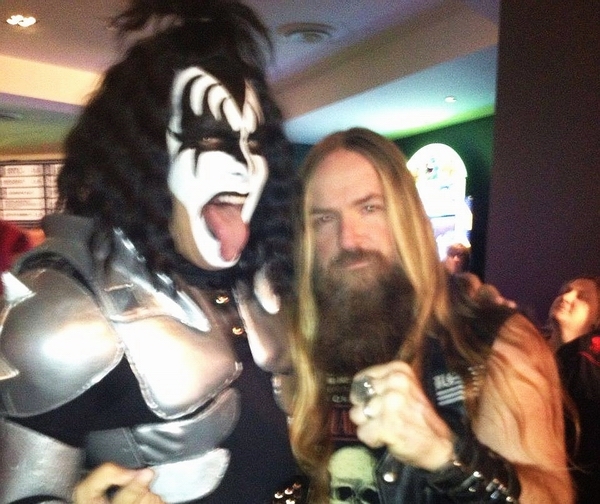 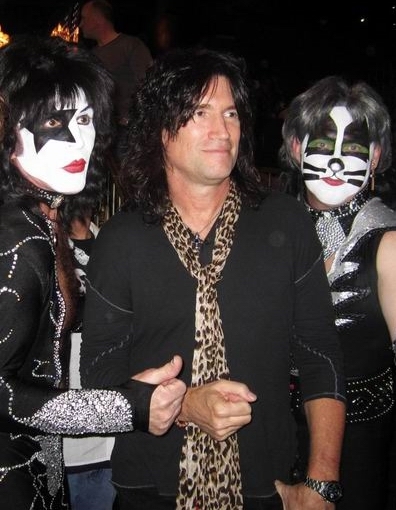 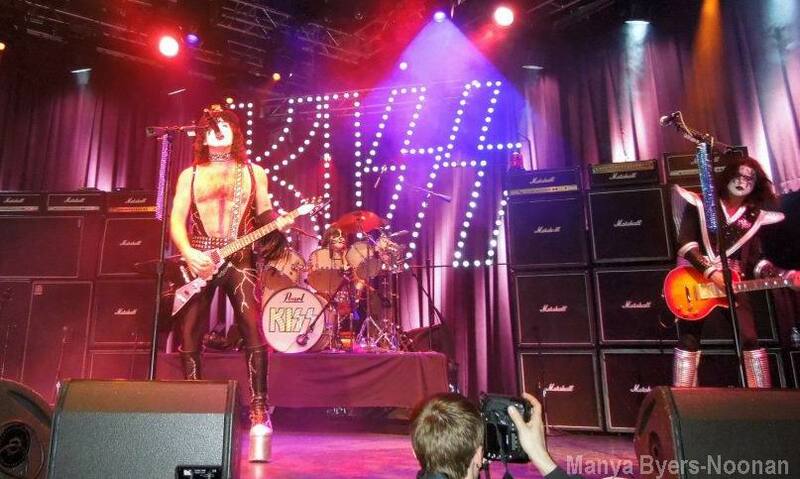 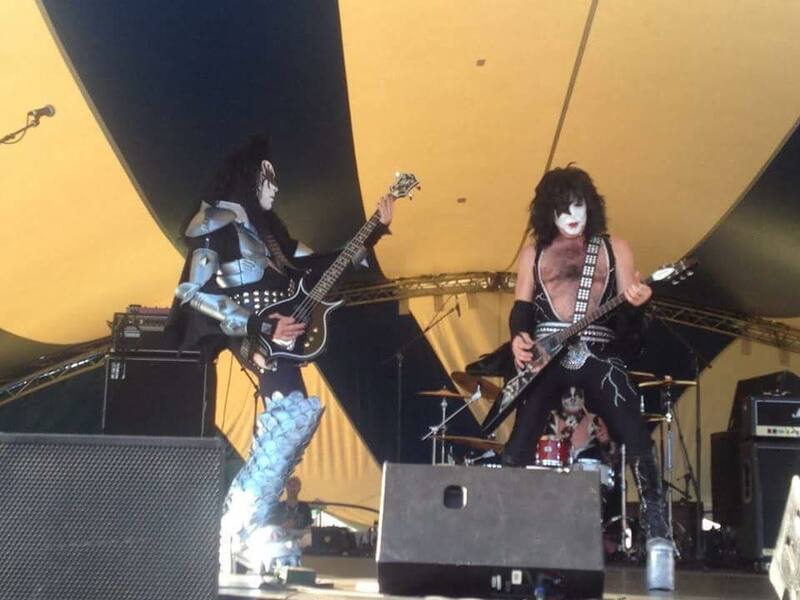 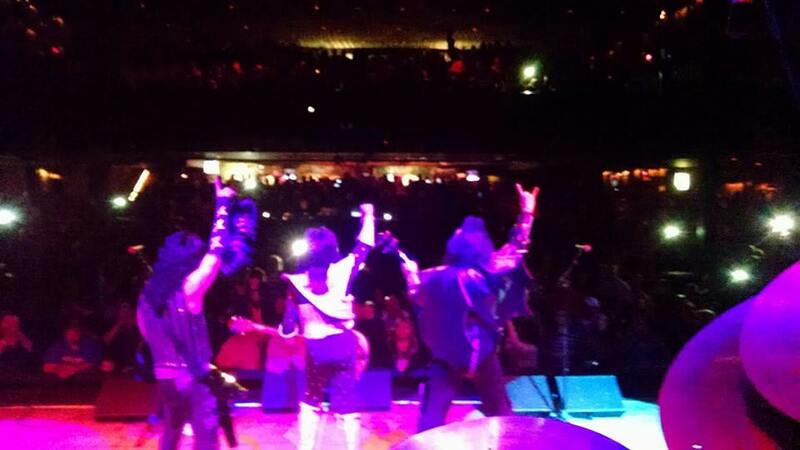 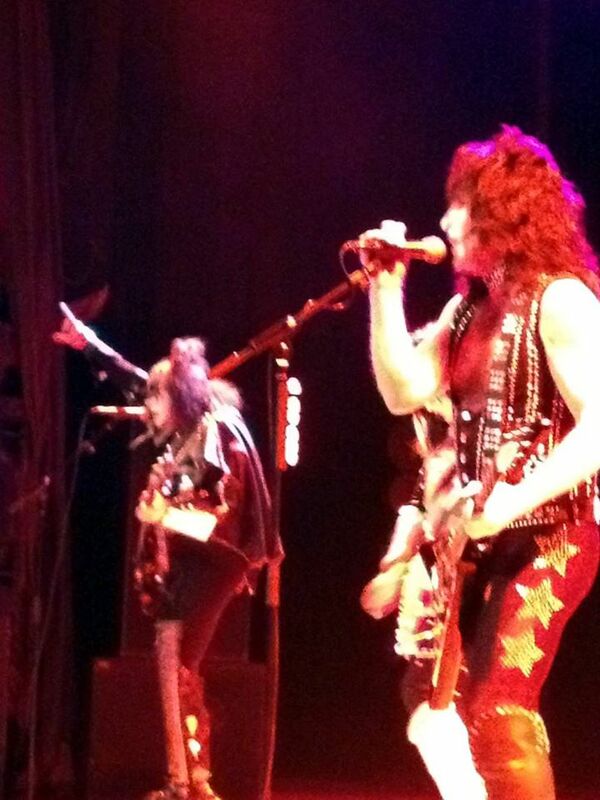 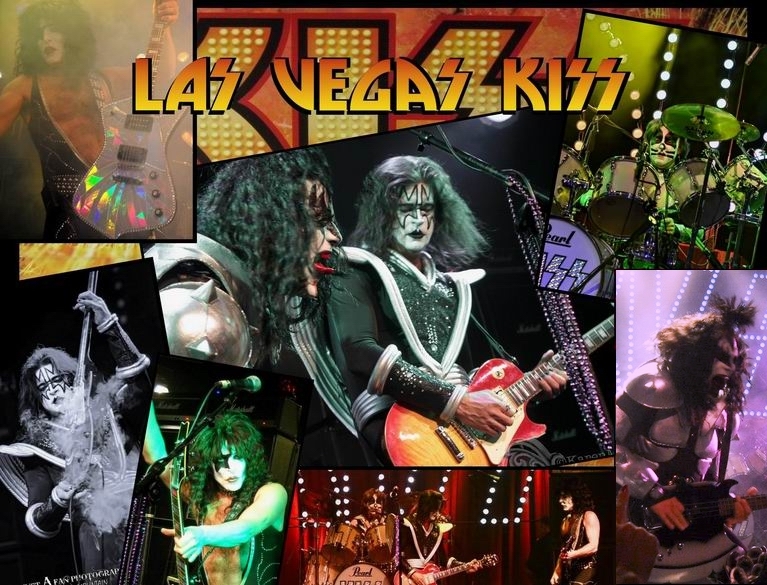 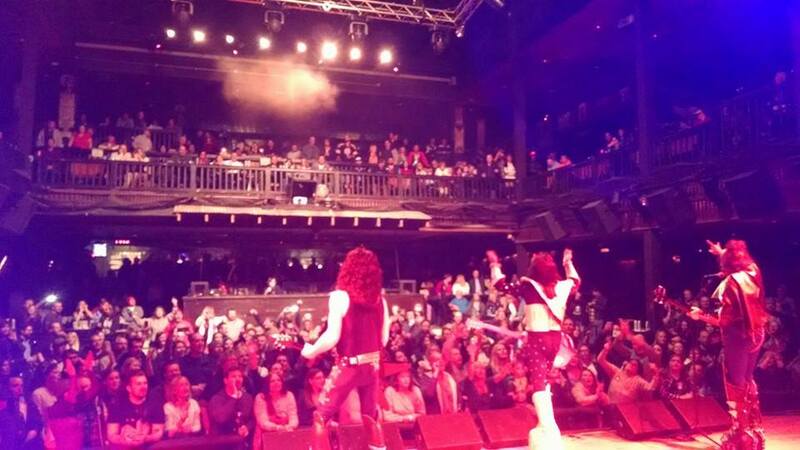 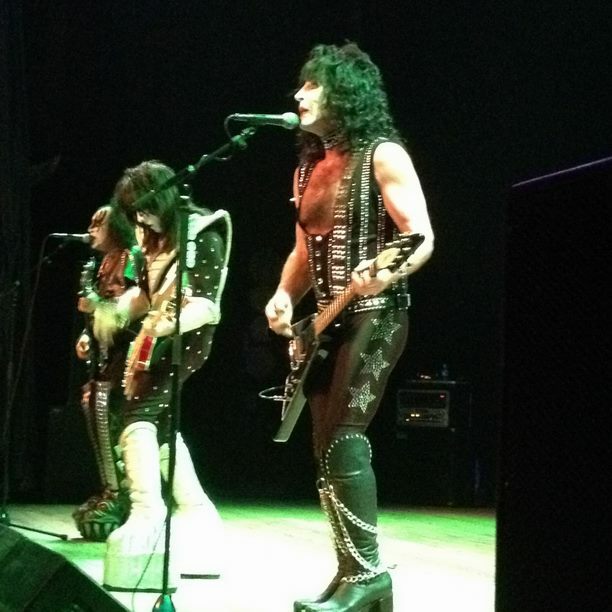 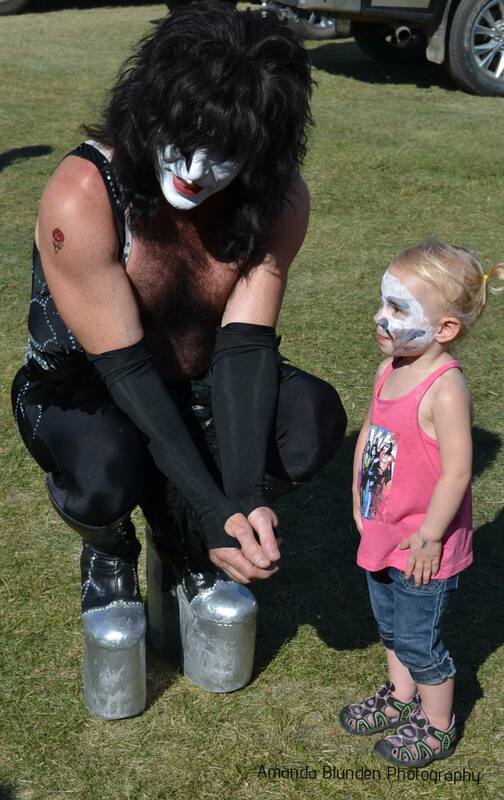 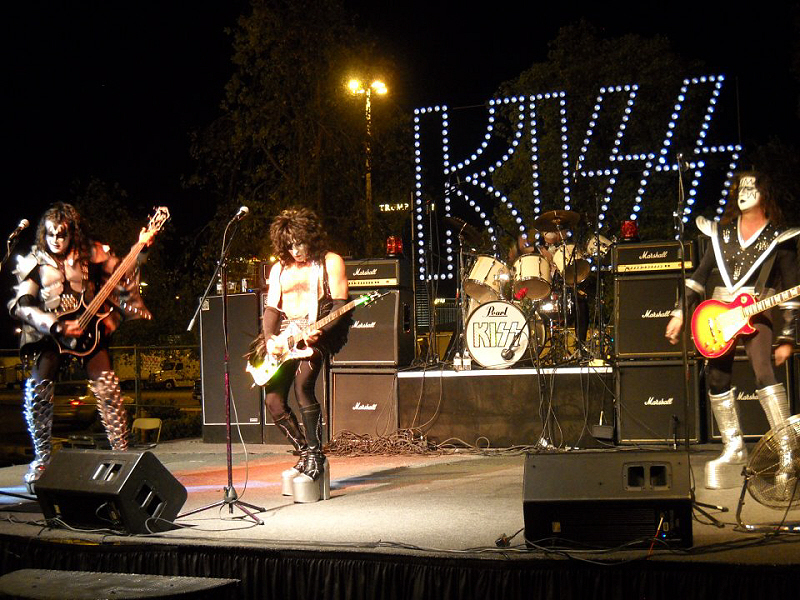 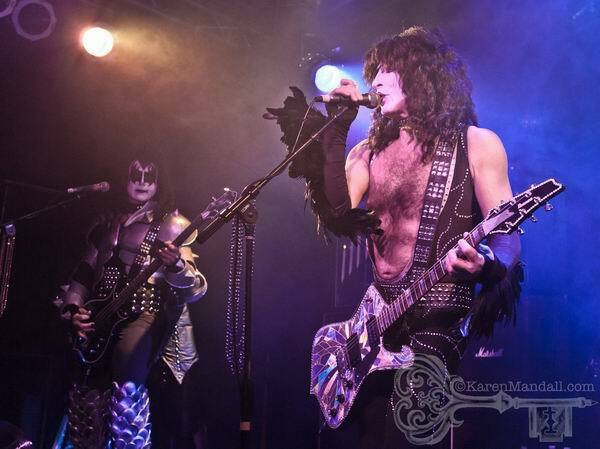 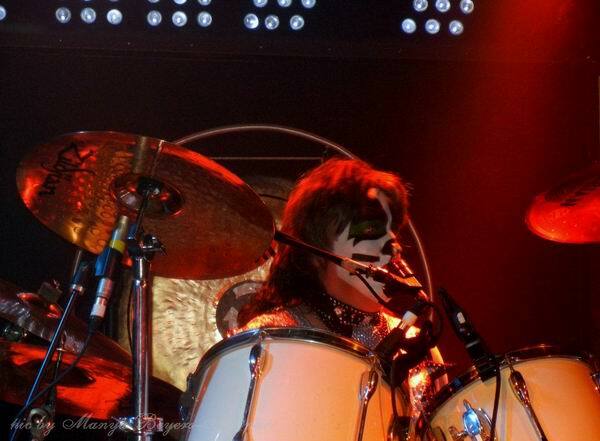 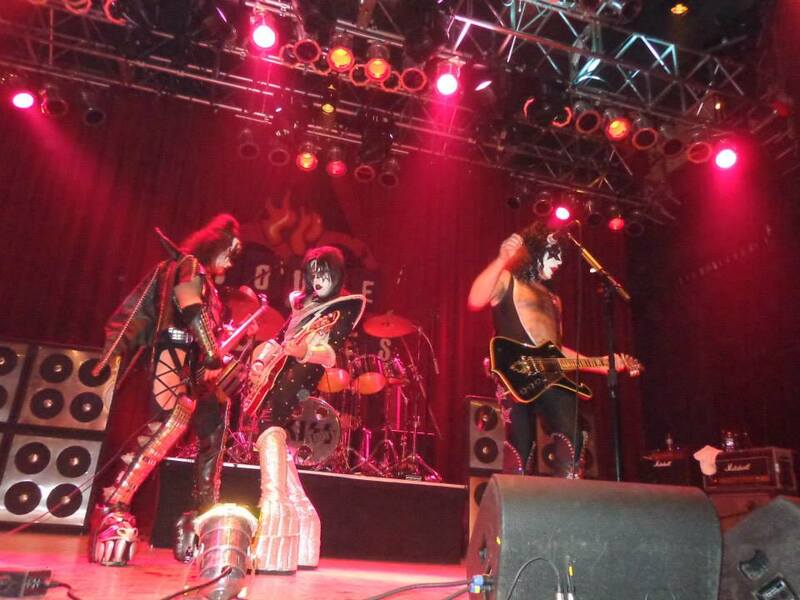 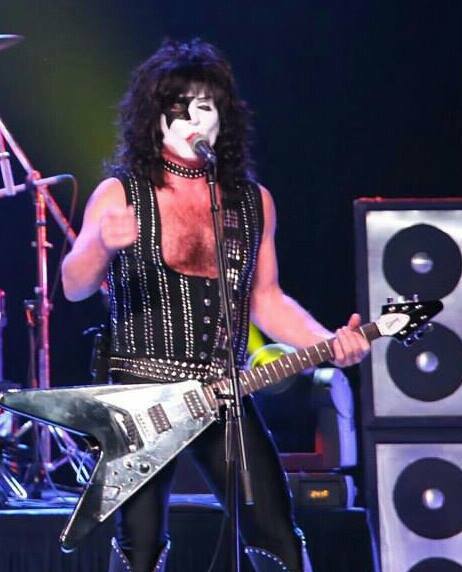 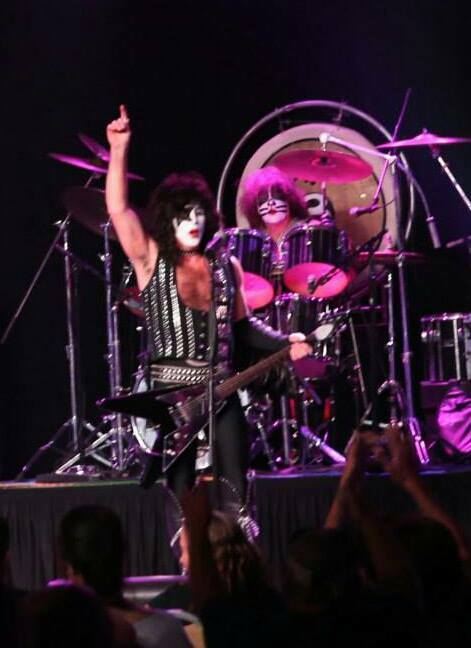 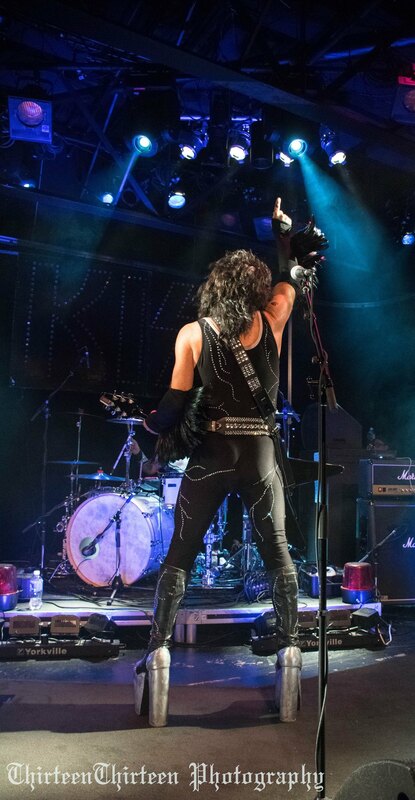 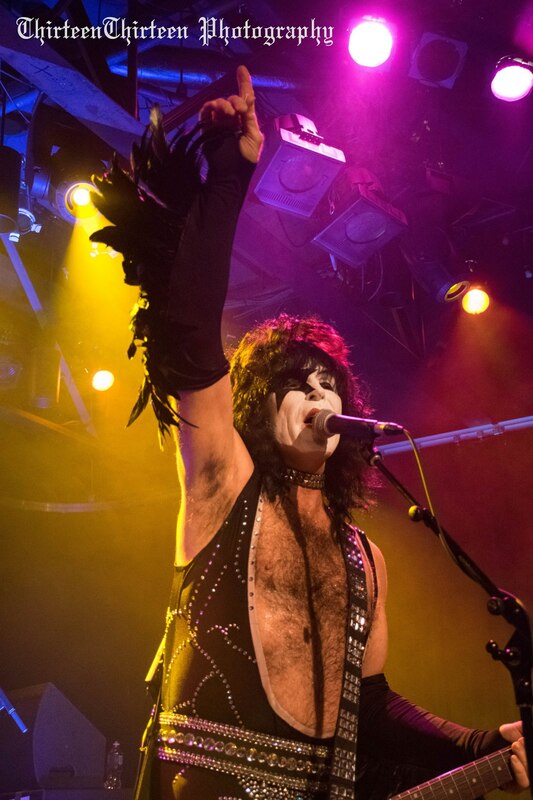 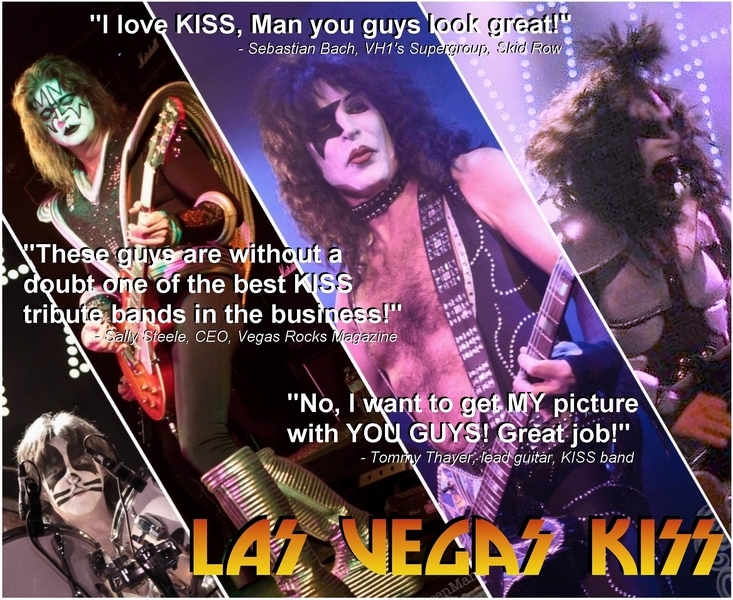 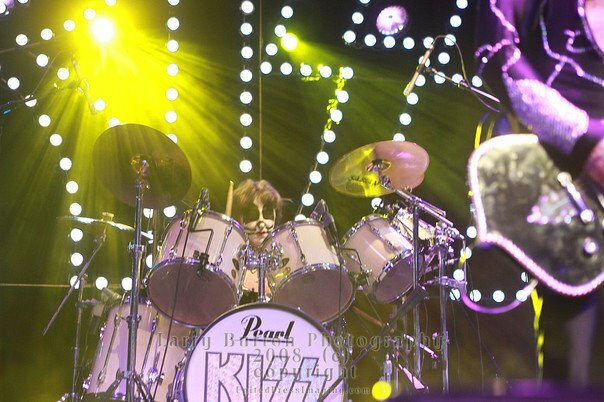 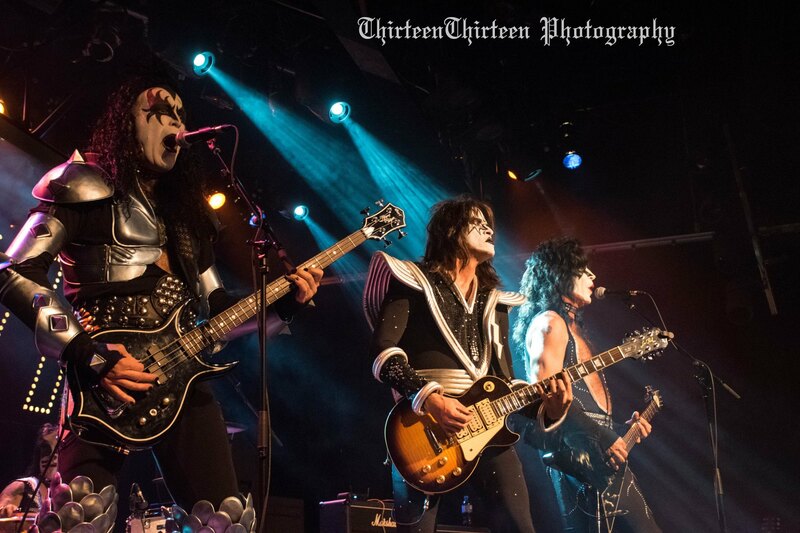 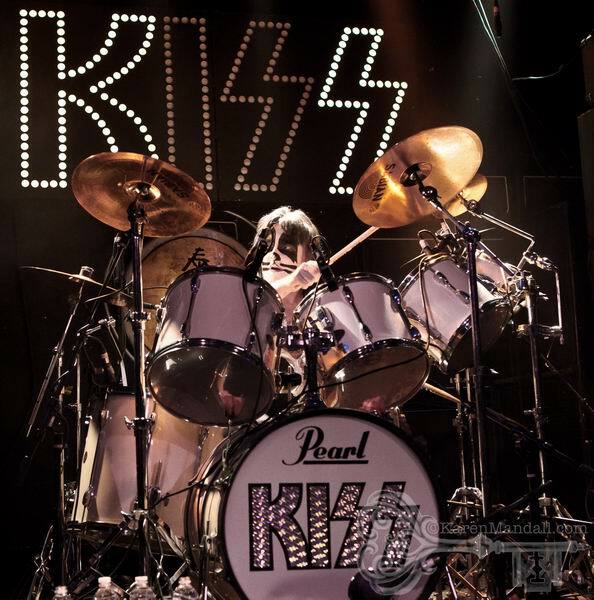 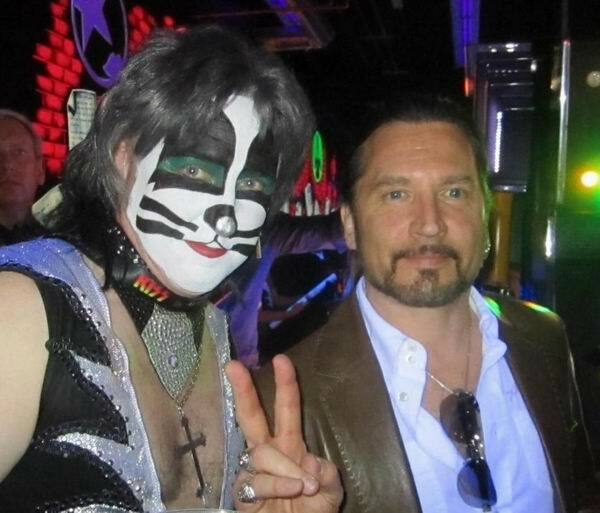 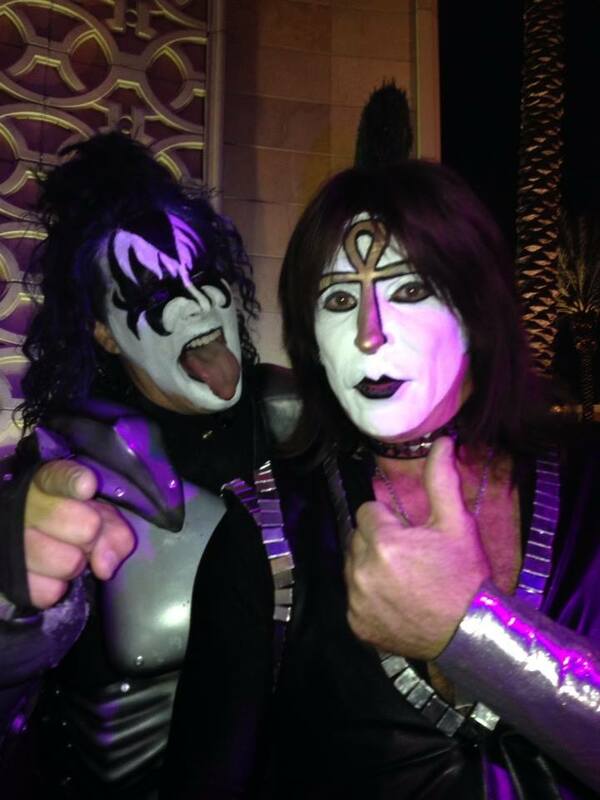 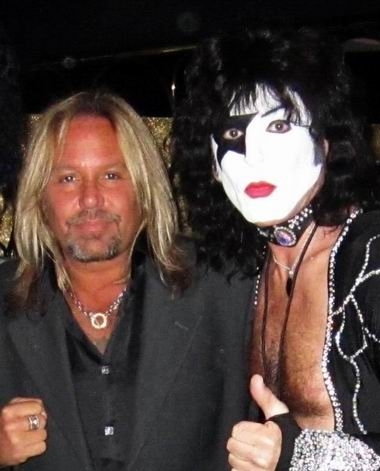 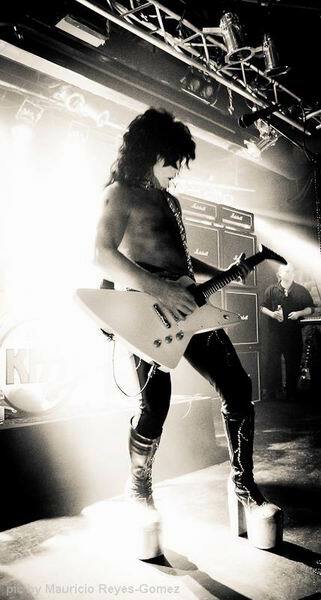 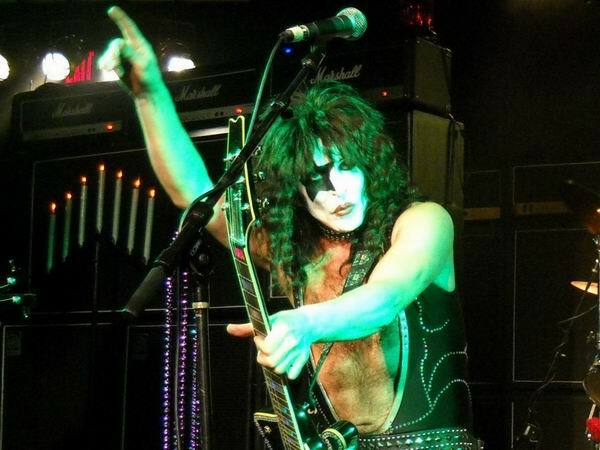 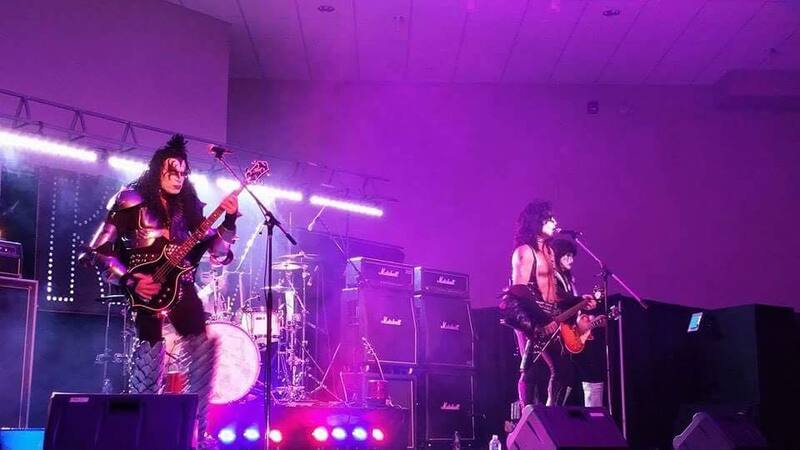 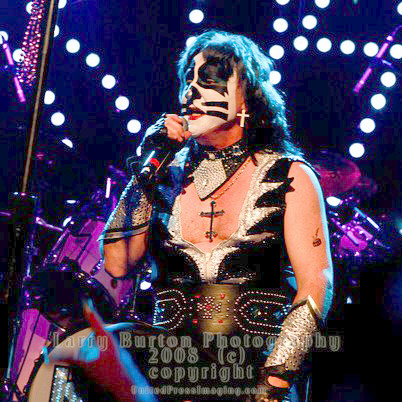 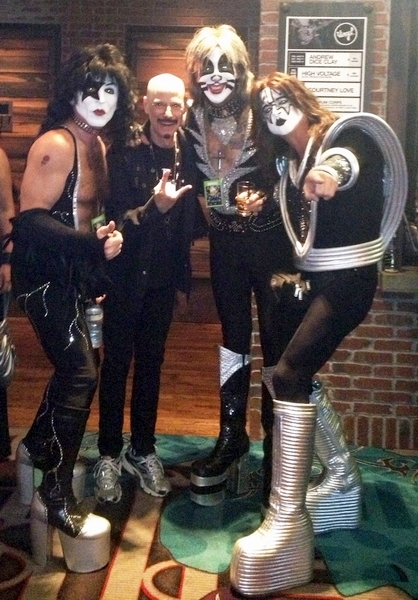 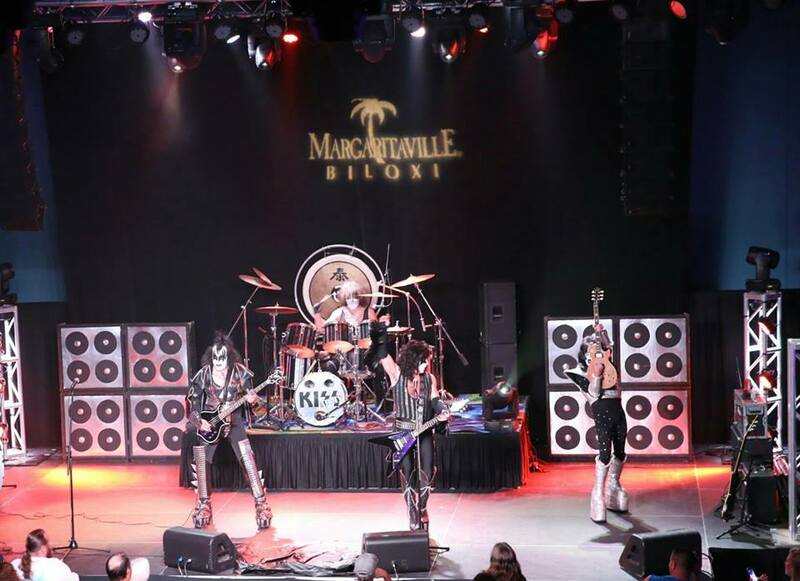 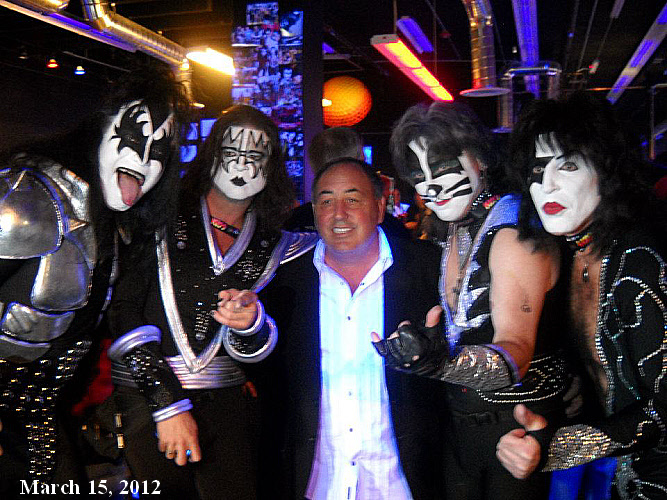 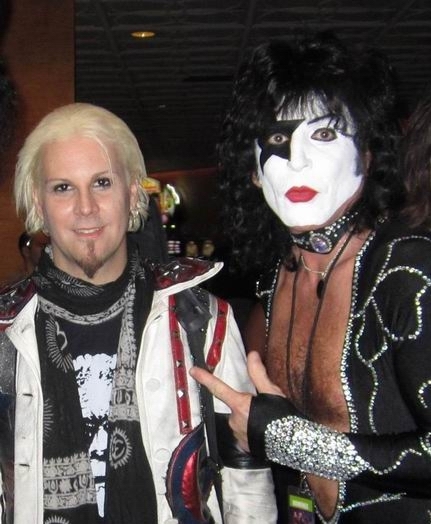 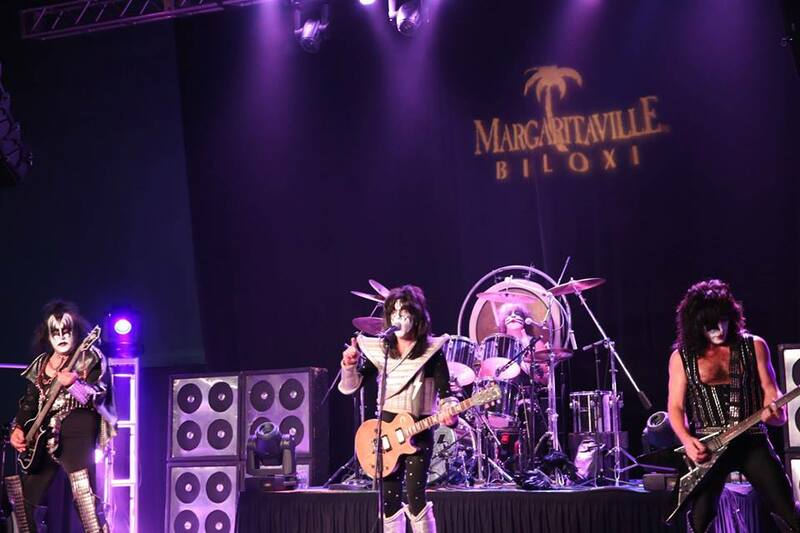 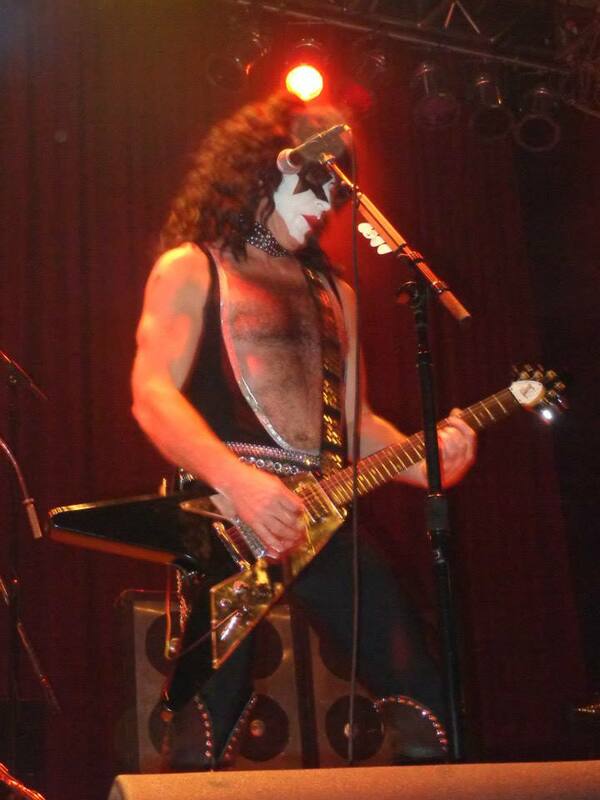 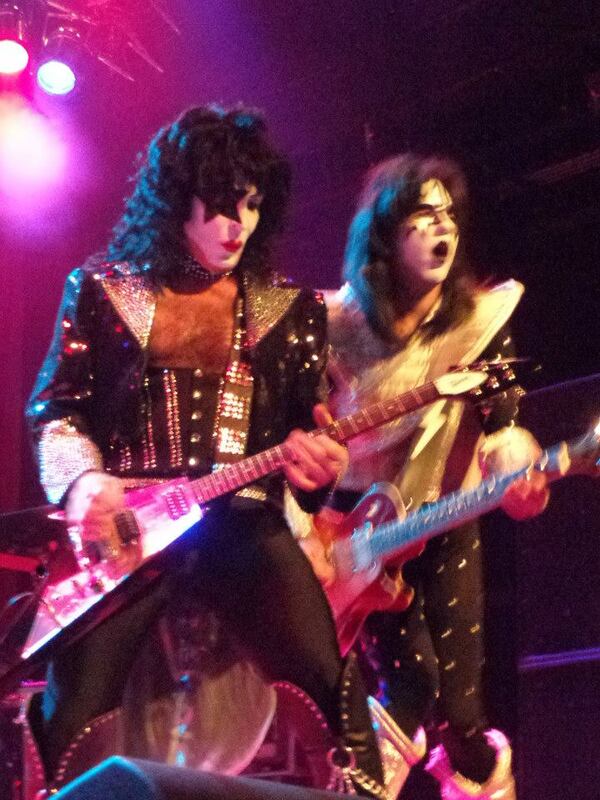 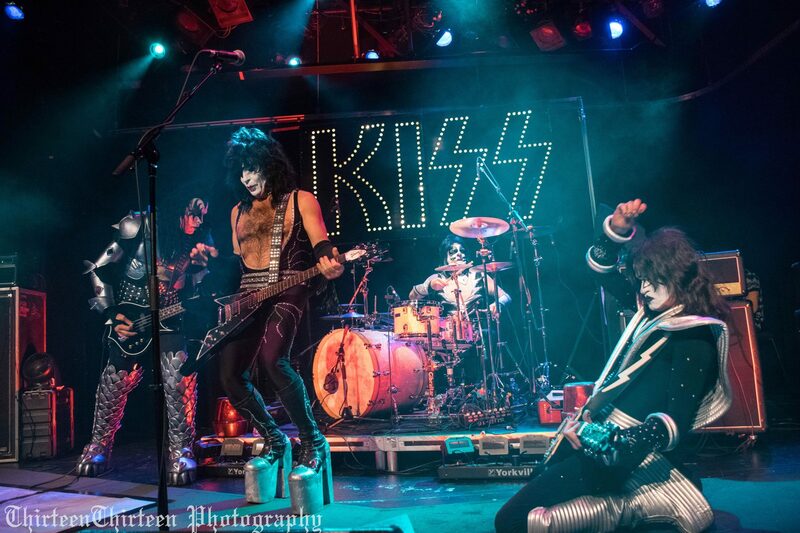 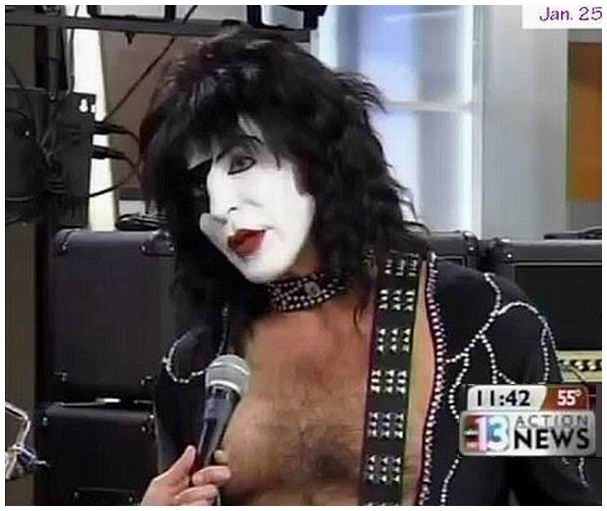 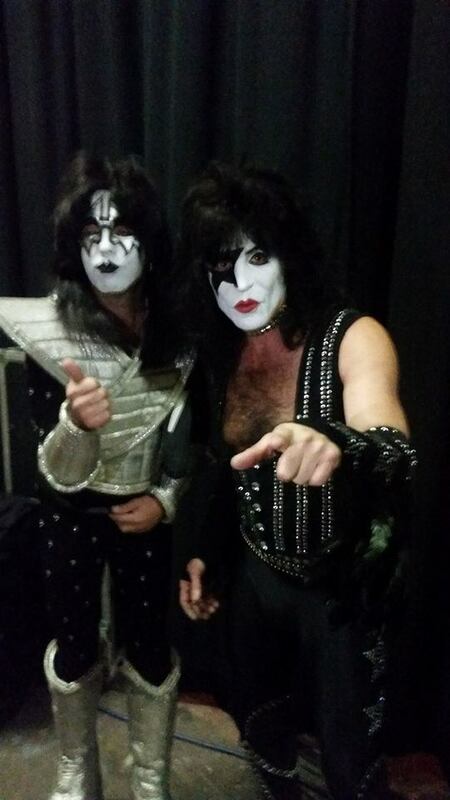 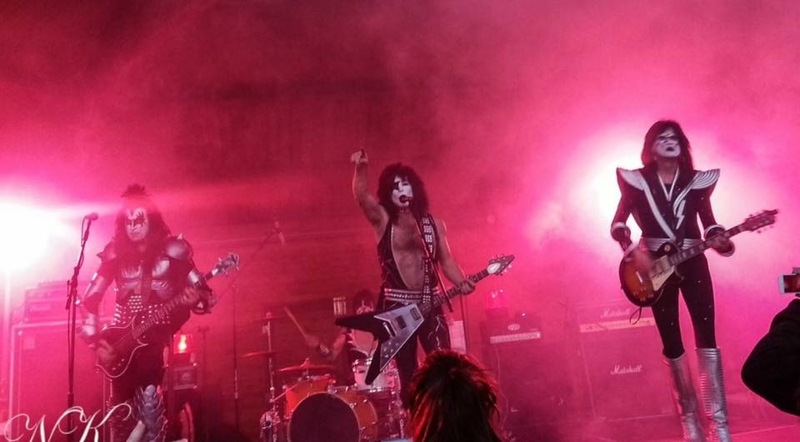 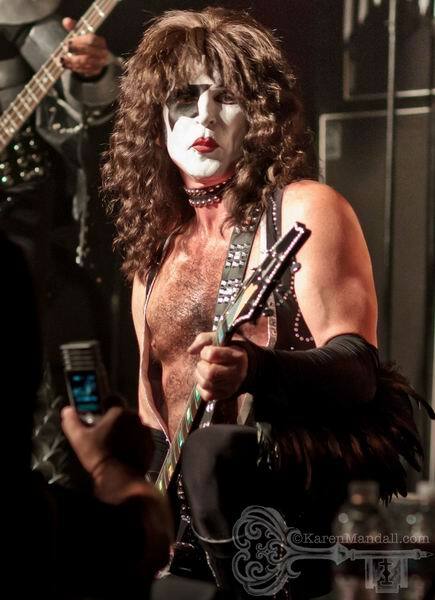 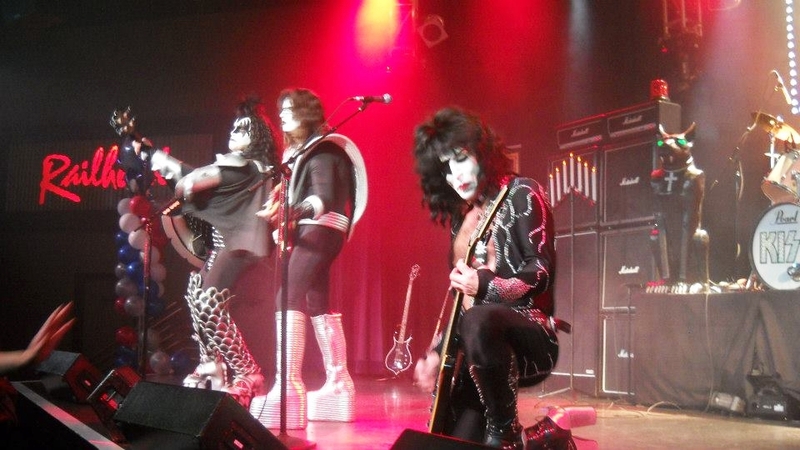 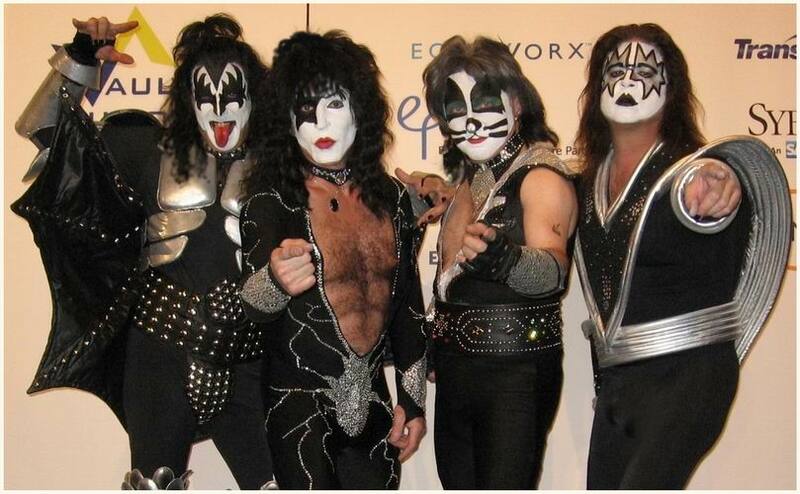 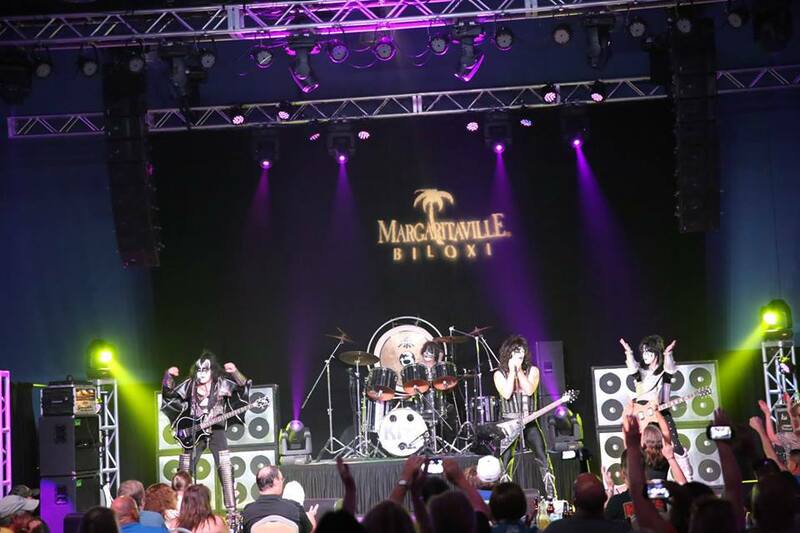 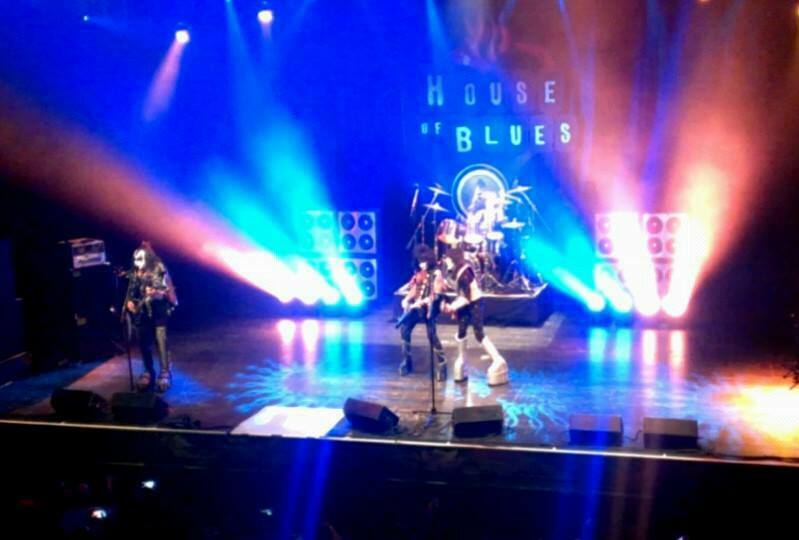 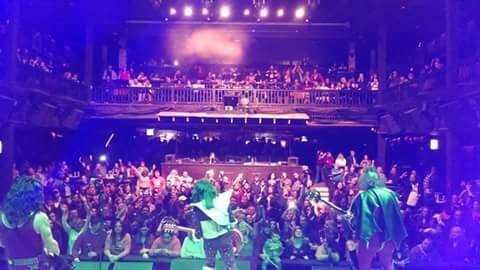 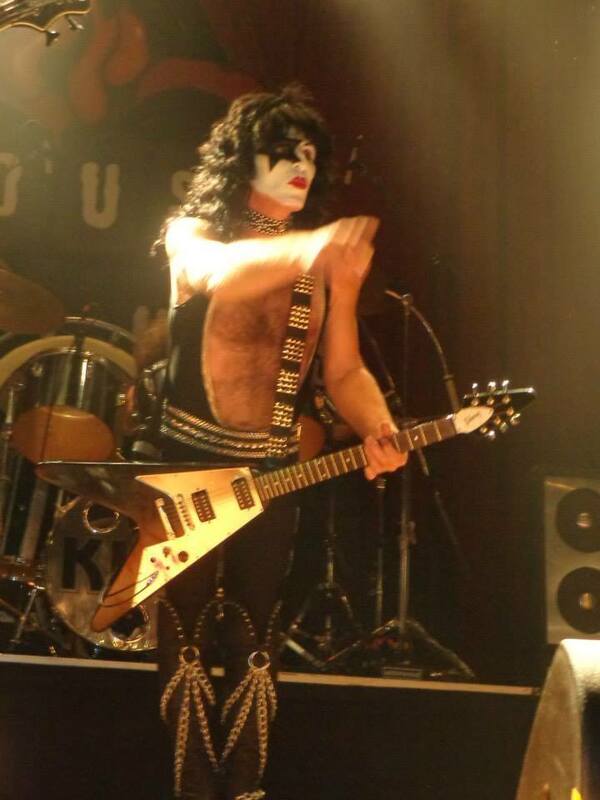 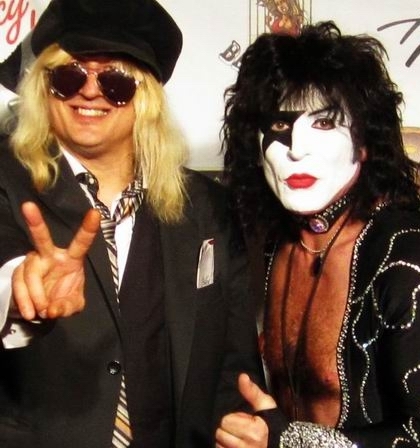 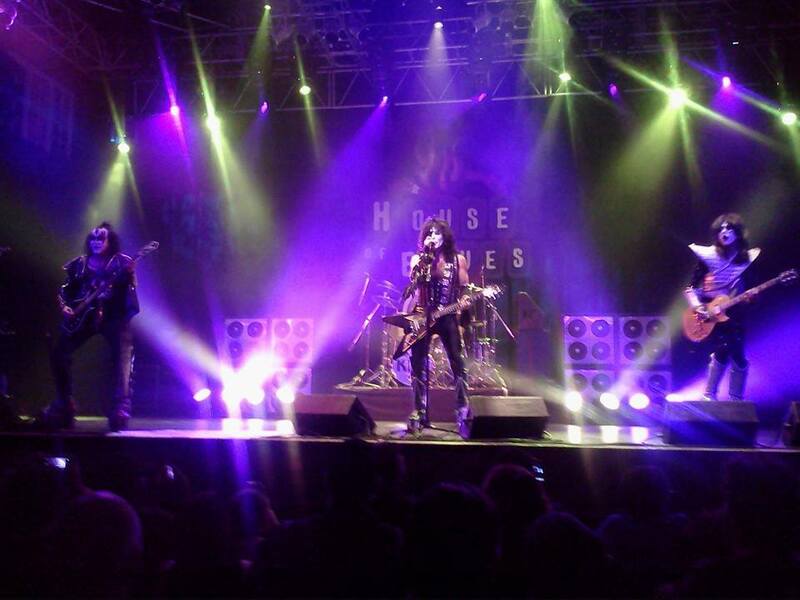 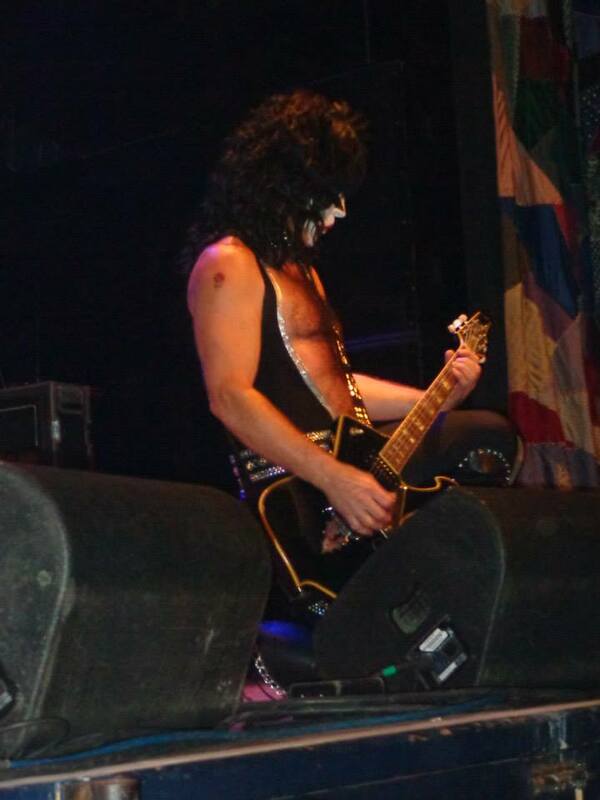 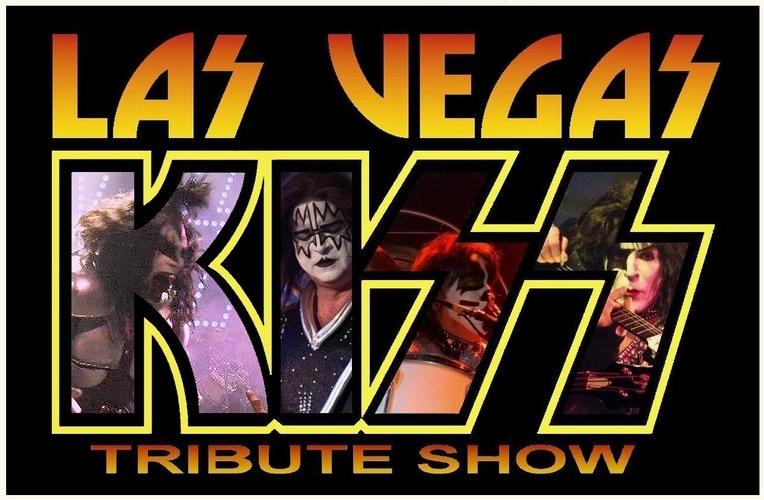 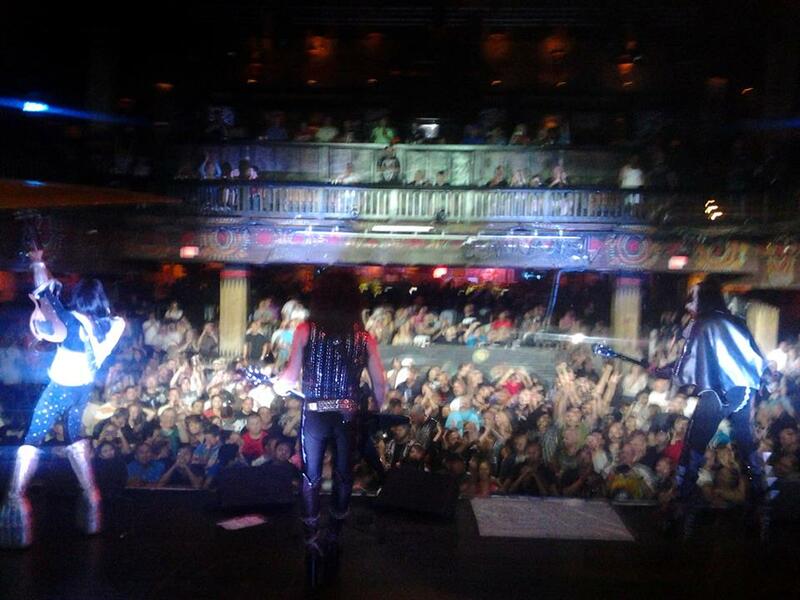 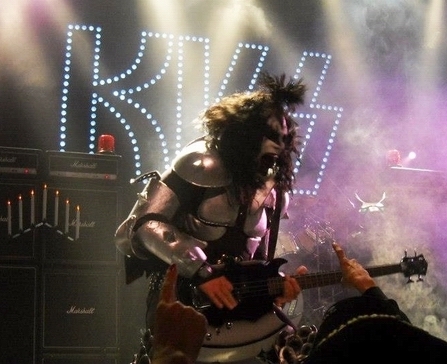 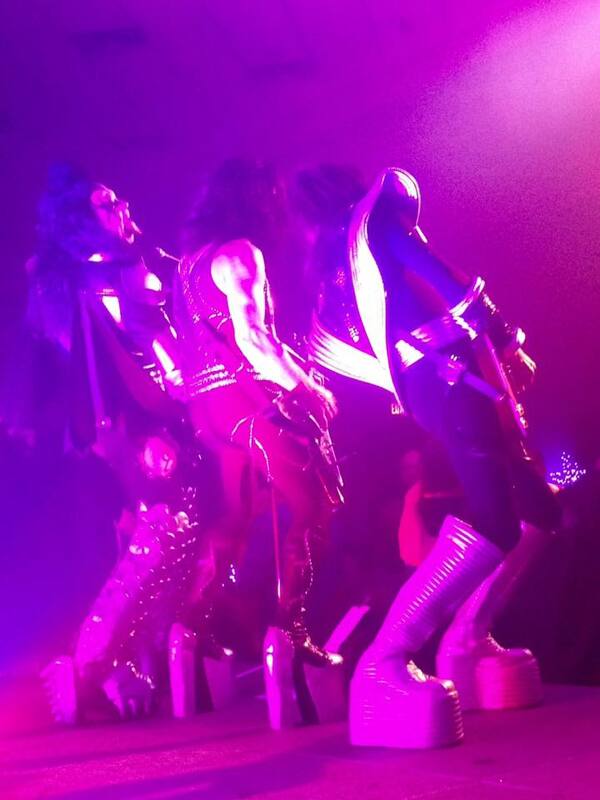 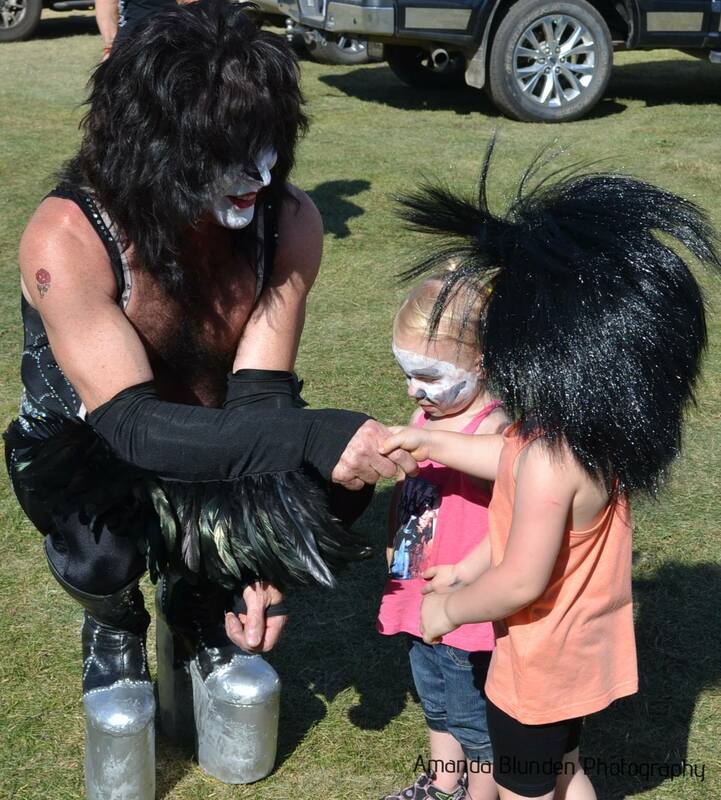 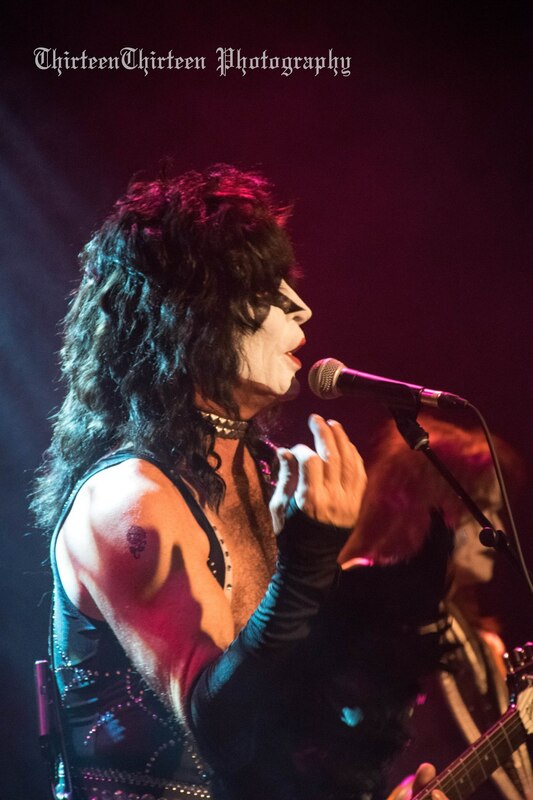 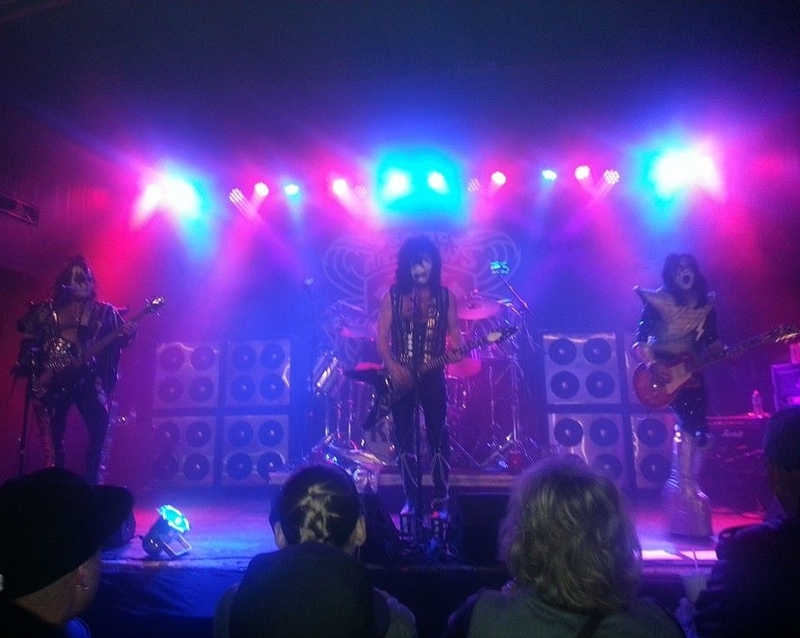 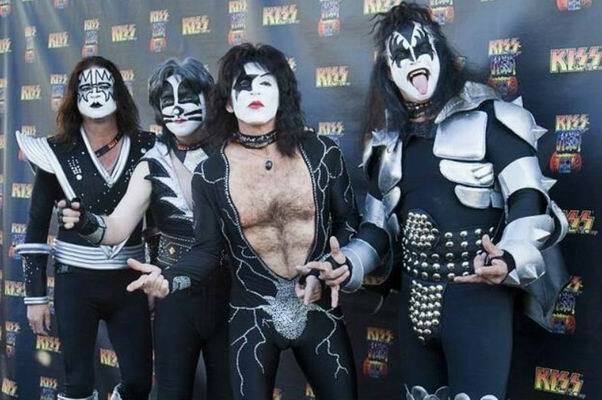 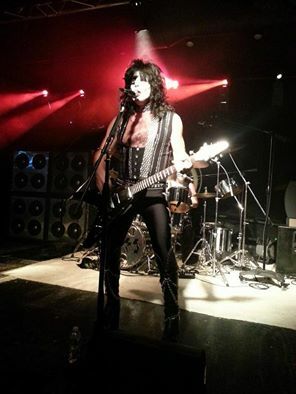 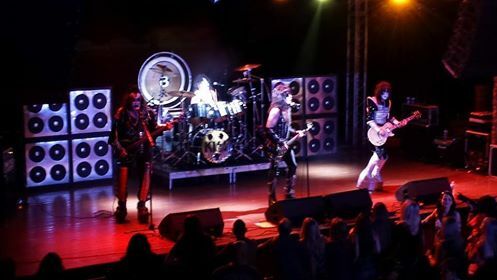 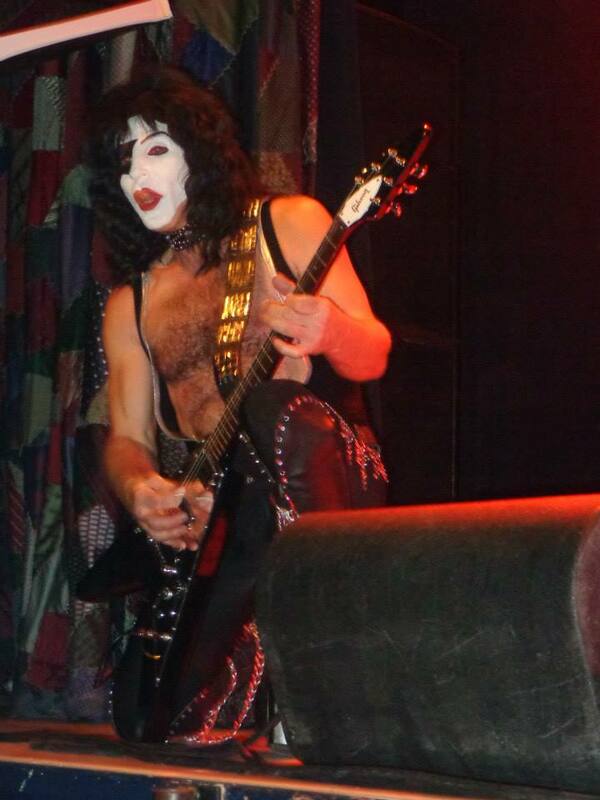 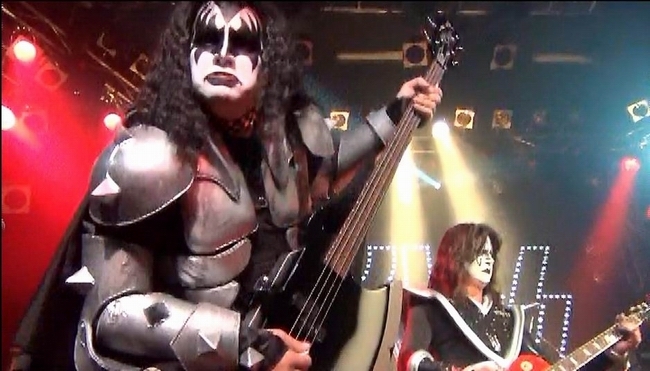 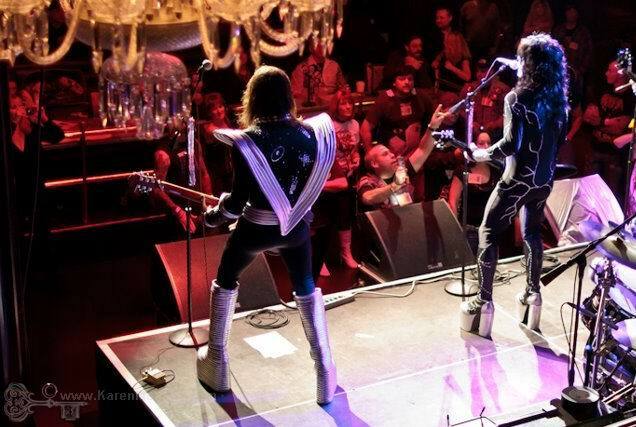 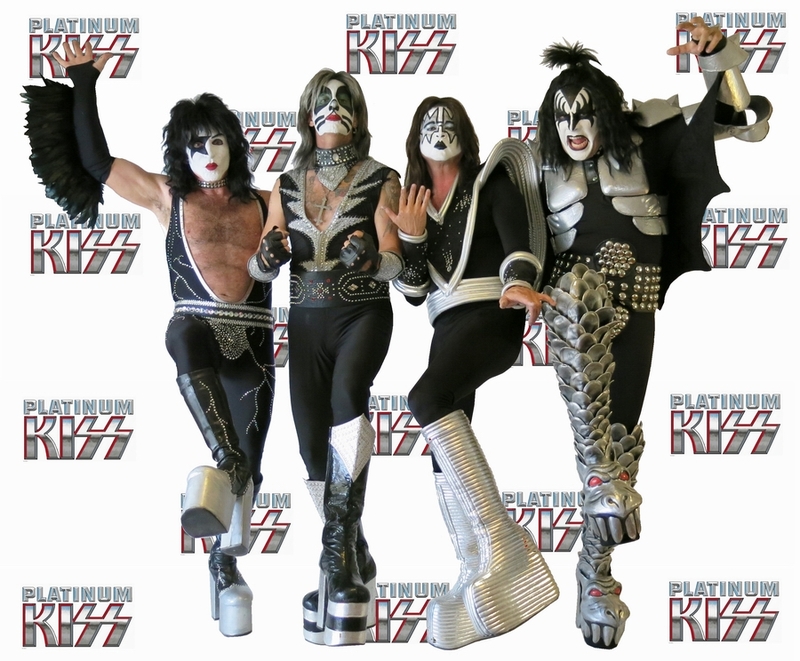 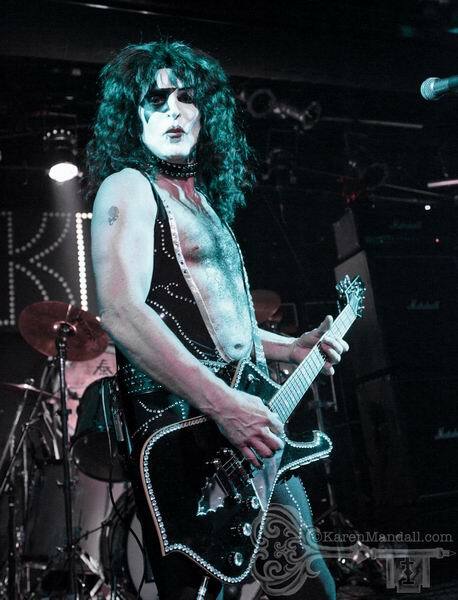 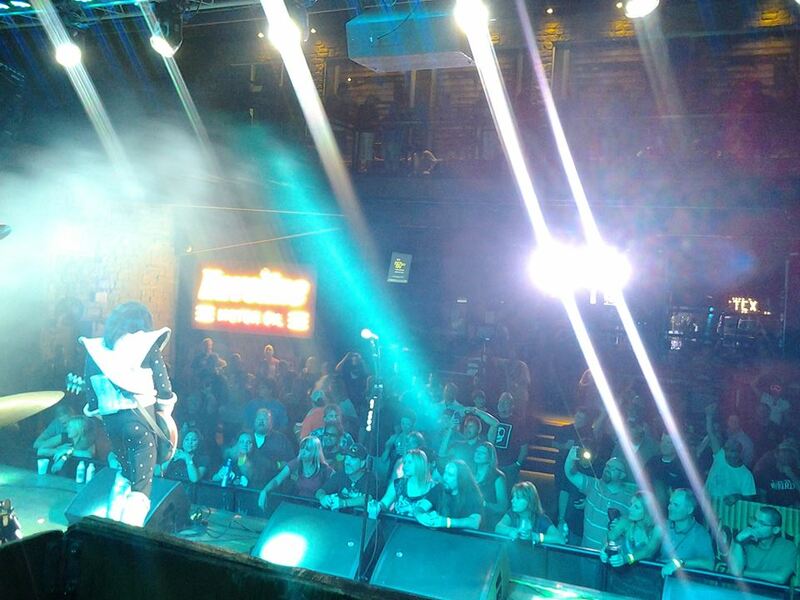 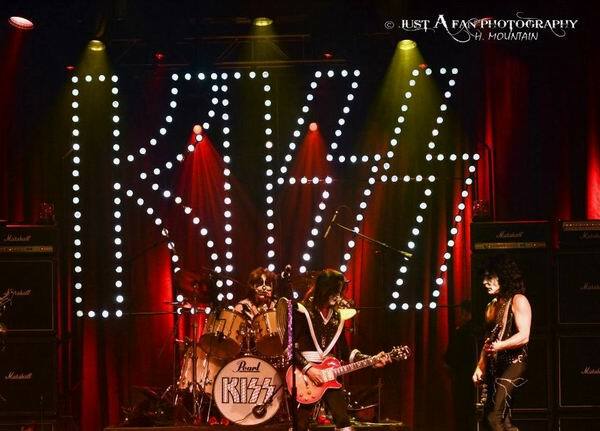 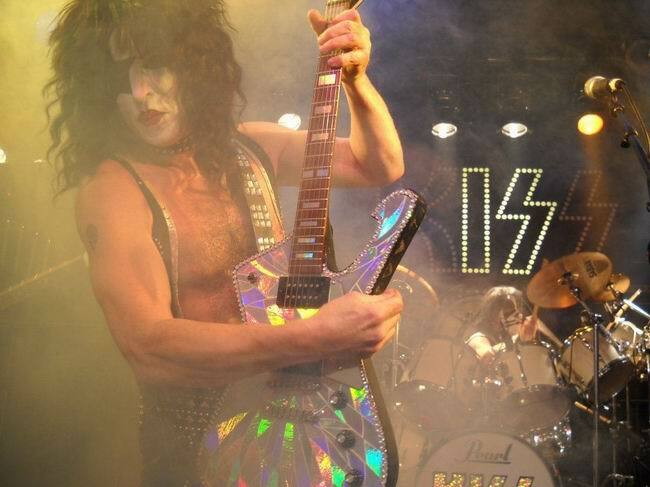 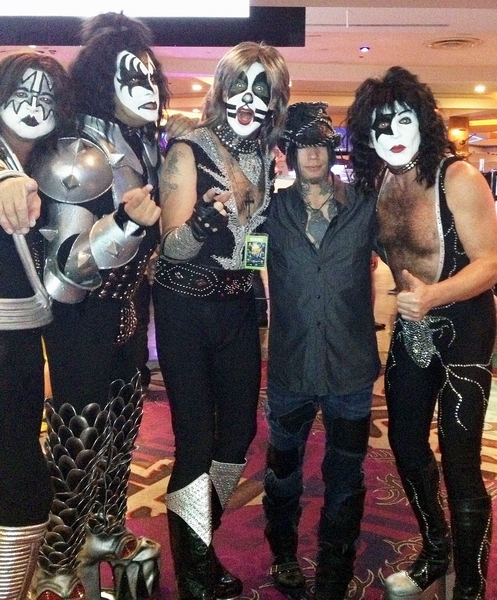 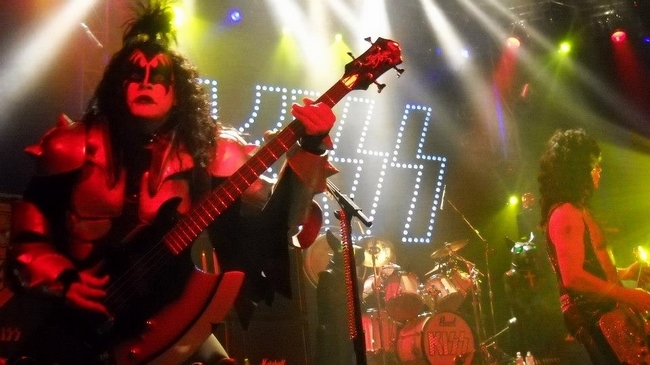 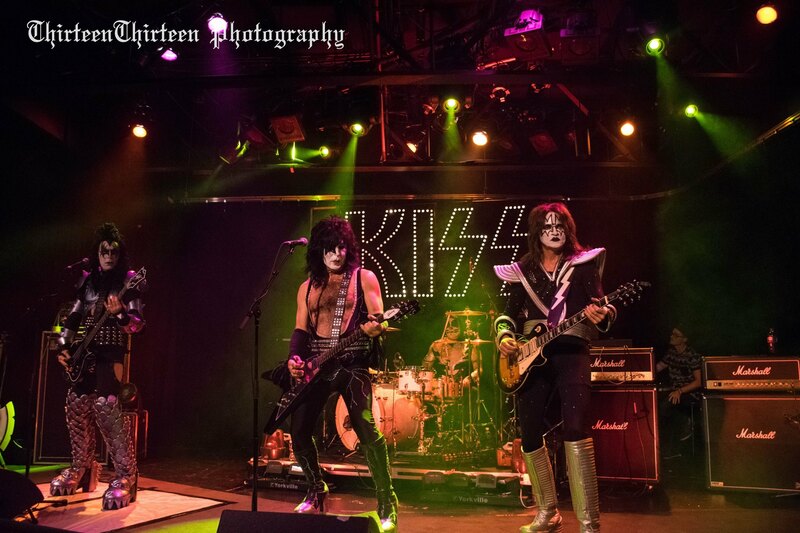 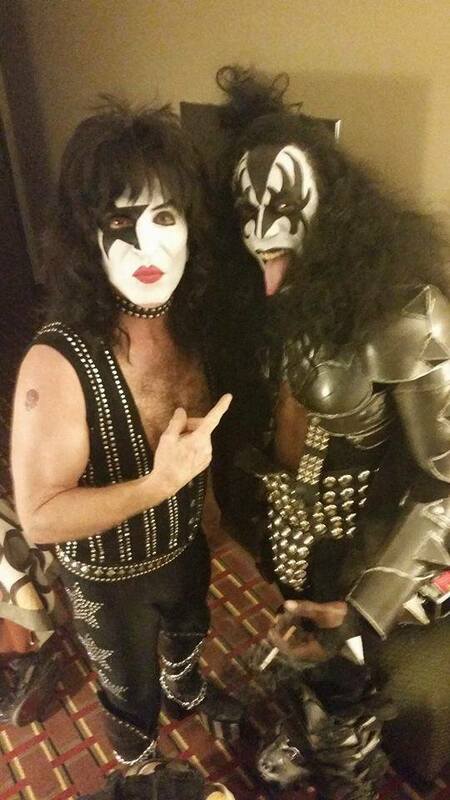 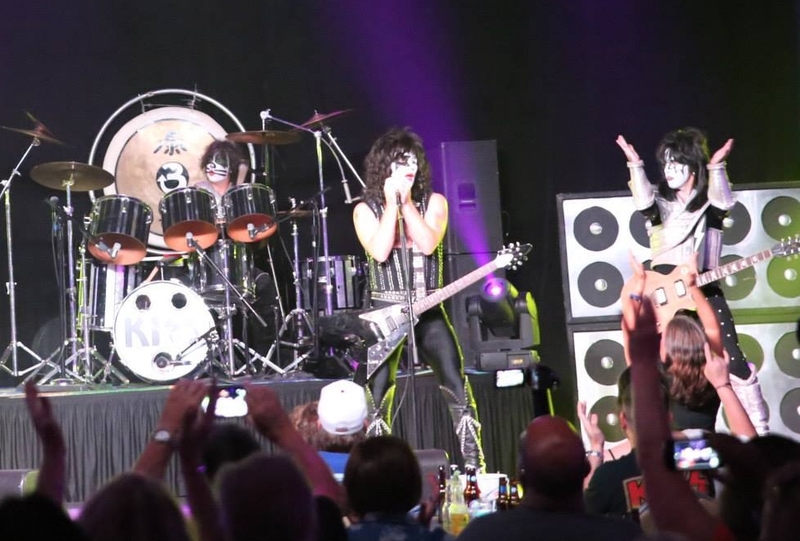 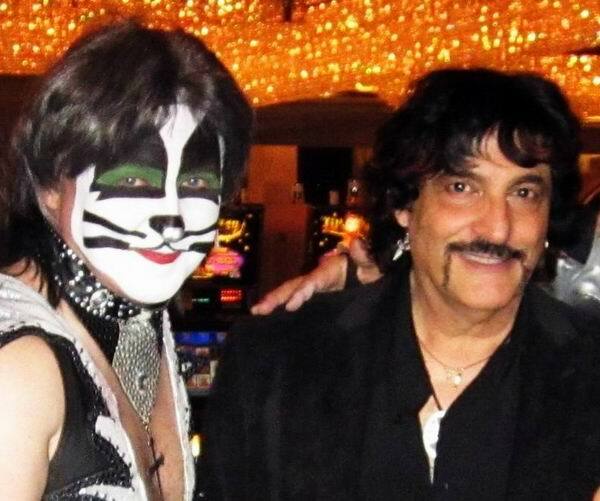 Las Vegas Platinum KISS was honoured to be the host band for the KMMG KISS off contest, judged by Tommy Thayer of KISS! 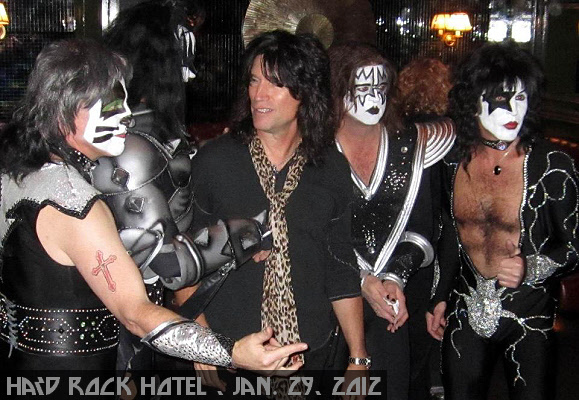 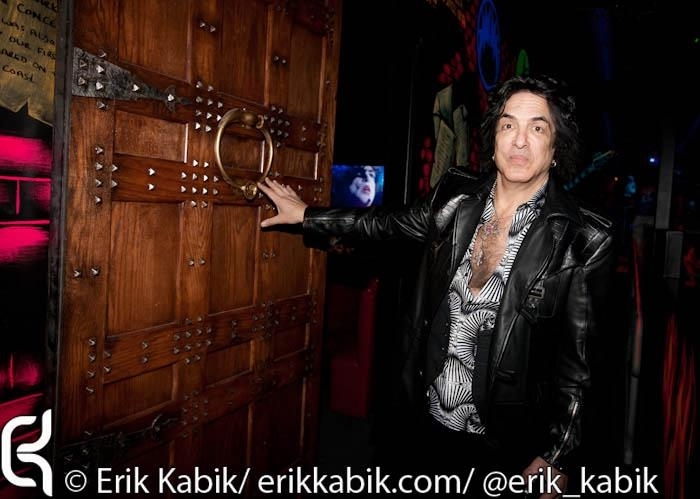 Held in the Body English Nightclub at the Hard Rock Hotel and Casino, Las Vegas, January, 2012. 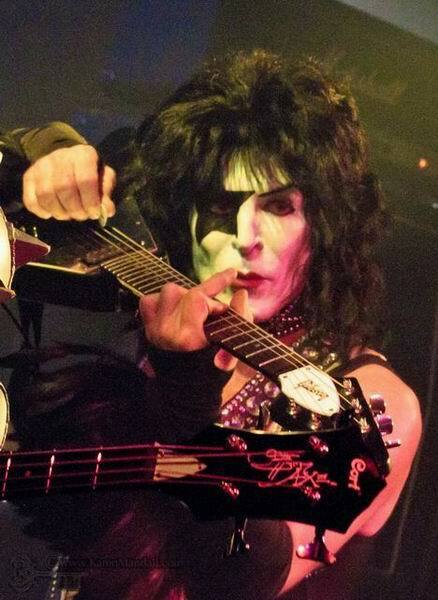 Home .. Bio .. 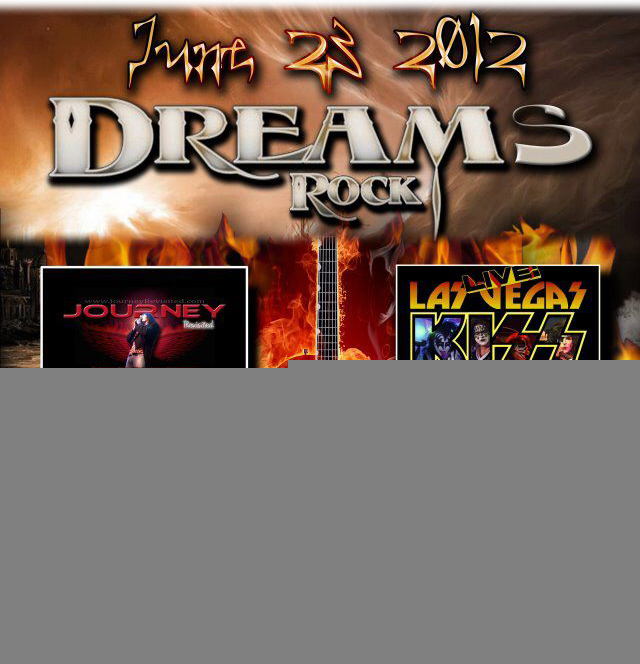 Schedule .. 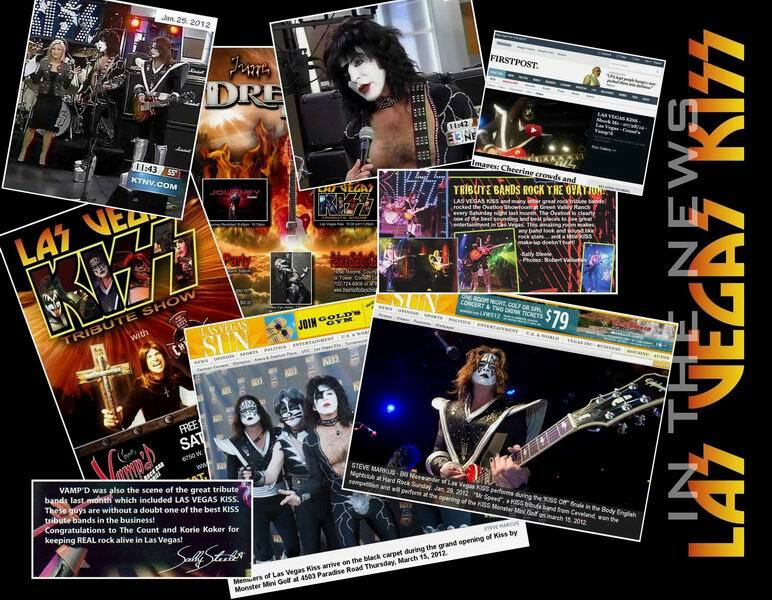 Videos .. Testimonials .. 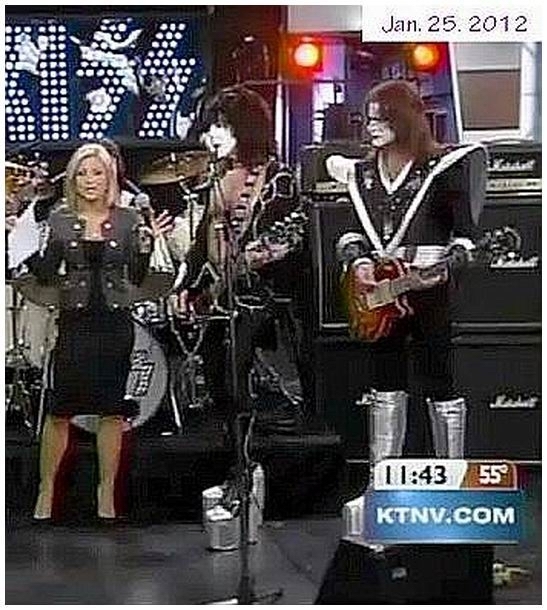 Contact .. Disclaimer ..